Happy Chinese New Year! 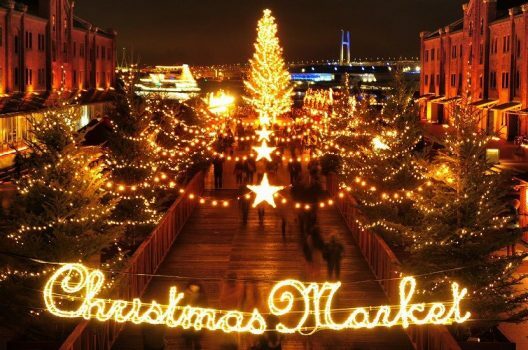 It’s that time of the year which we are rolling our sleeves up and planning our travels for the rest of the year. 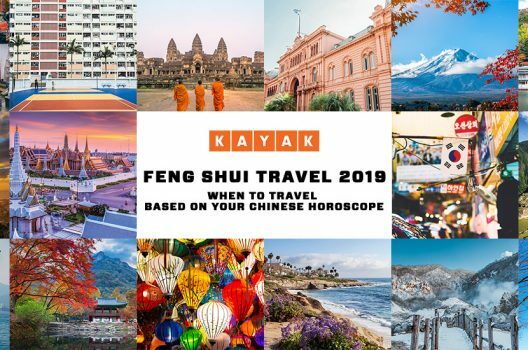 KAYAK has whipped up another travel guide, with our exclusive advice of when to travel based on your Chinese Horoscope. 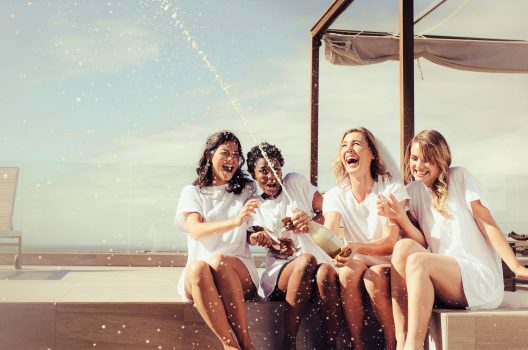 Without further ado, here is our guide to the best months to travel in 2019! 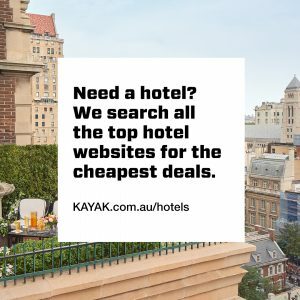 Next time you’re planning a getaway, don’t stress about your å footprint – instead choose a responsible and sustainable destination for your trip, and you’re sure to feel extra relaxed when you return. 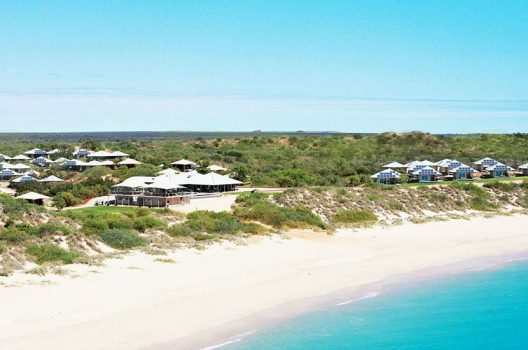 Here’s a list of our top 8 eco-friendly hotels in Australia for guilt-free relaxation. 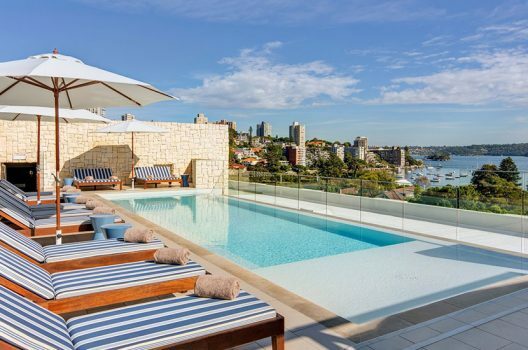 Sydney vs Melbourne: Which City Has The Best Hidden Instagram-Worthy Spots? If you were born and bred in either city, you’ve definitely already made your choice! 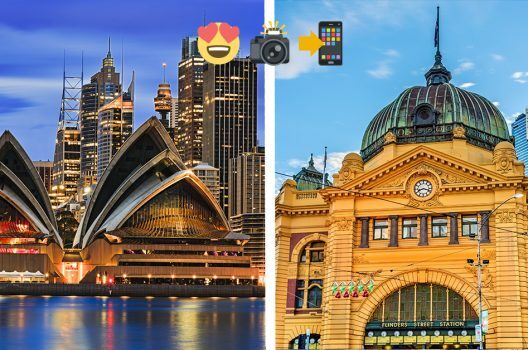 For everyone else, let’s see if the best hidden instagram-worthy spots in Sydney and Melbourne make it any easier to choose. 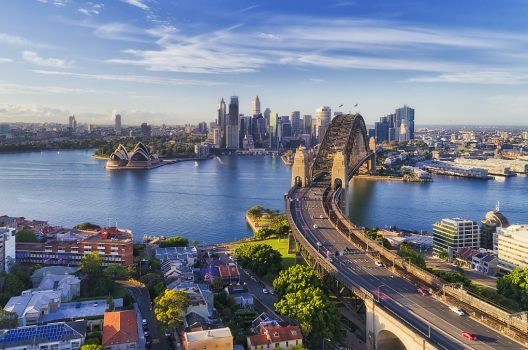 In terms of car rental, Sydney offers a wide array of options for everyone, from sedans for families to zippy small cars perfect for parking. Here’s how to hire a cheap and reliable car in Sydney. We did all the research so you didn’t have to. 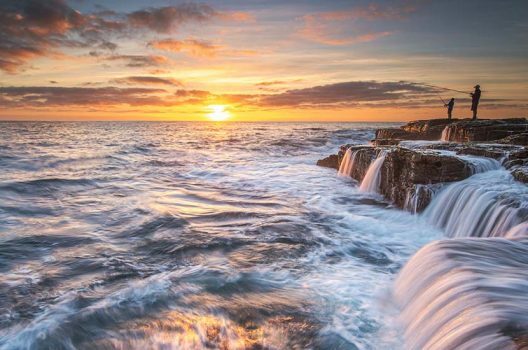 Discover these secret Australian beaches that (other) tourists don’t know about. No more fighting for a spot for your towel! 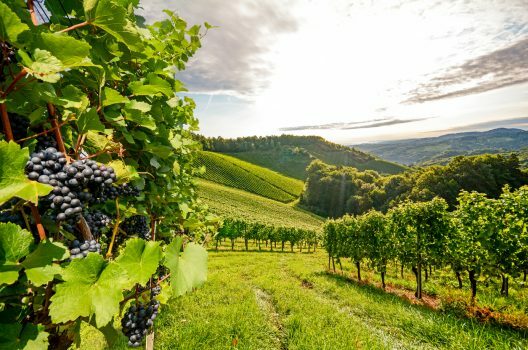 KAYAK has rounded up some of our favourite wineries for you to explore, so whether you’re a wine connoisseur or still not sure what the point in rosé is, these five estates will tickle your tastebuds. 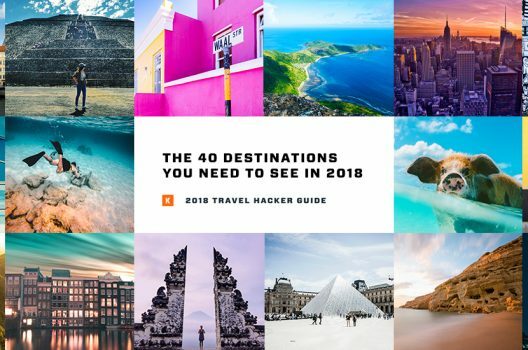 Looking for an epic road trip to get away from it all? 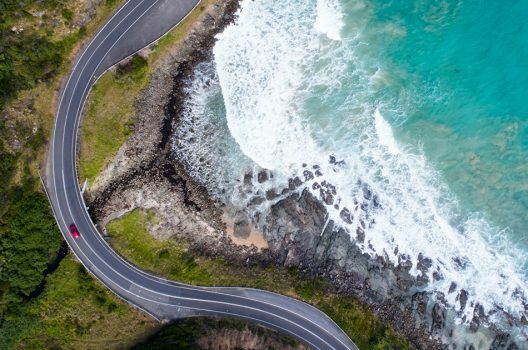 Here are some of Australia’s greatest road trips if you want to take the road less travelled. The surf’s always up in Oz. 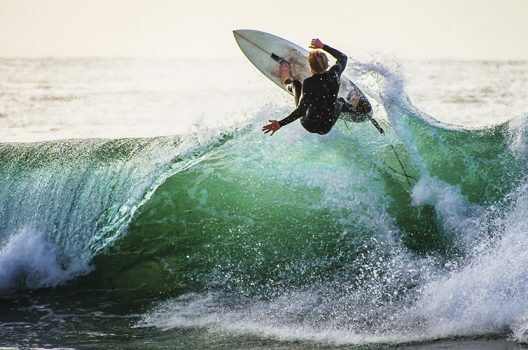 But which are the best beaches and surfing spots in Australia? Here are our faves – with choices for all skill levels! 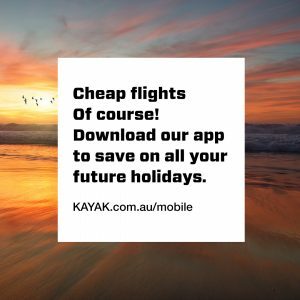 Great deals and travel hacks are now at your fingertips. 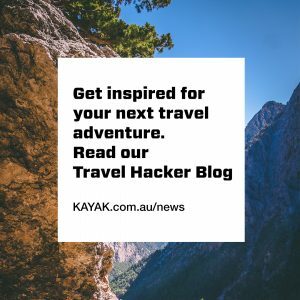 Our Travel Hacker Guide outlines the popular and up and coming destinations and when to book them!